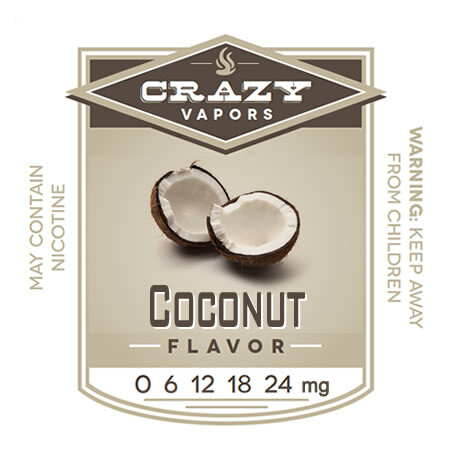 Outstanding performance – produces loads of vapor and flavor & has a strong throat hit. Use with the iTaste 510 model, MPV or on any Ego compatable battery. 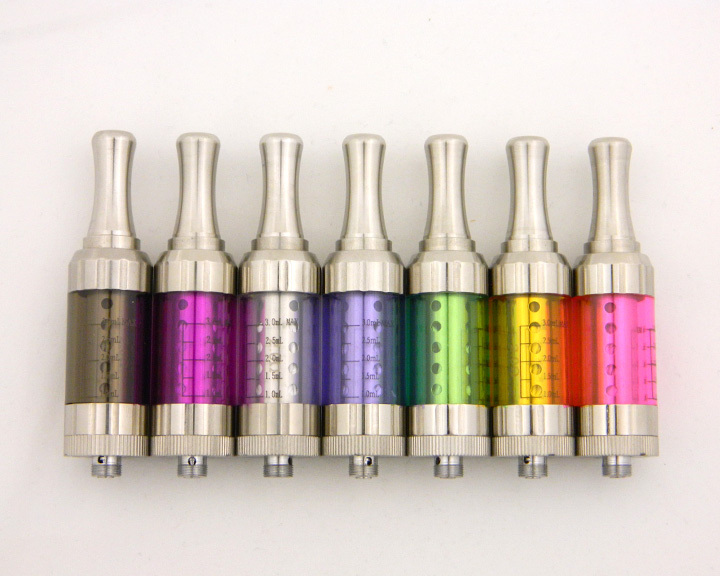 Replaceable coil heads available. Now Available in a Variety of Colors! 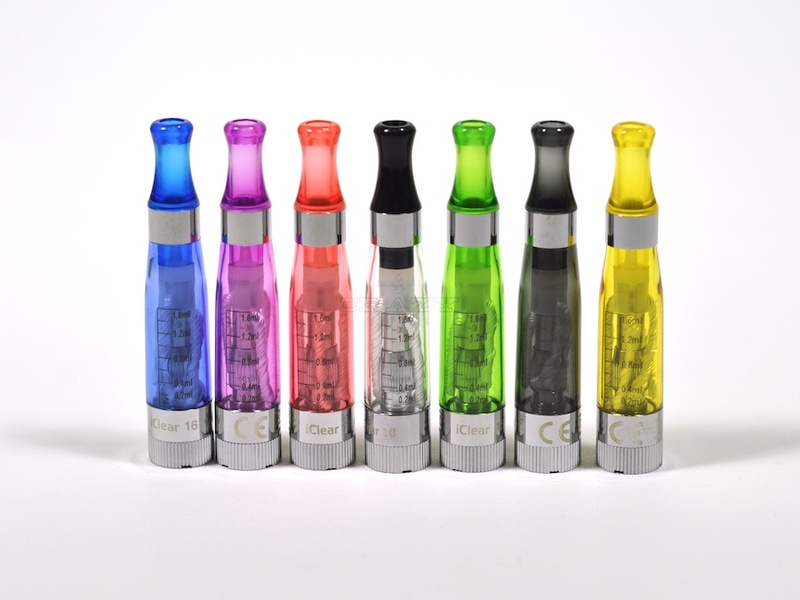 The Innokin iClear 16 Dual Coil Clearomizer has dual coils, 4 wicks and replacable coil heads! 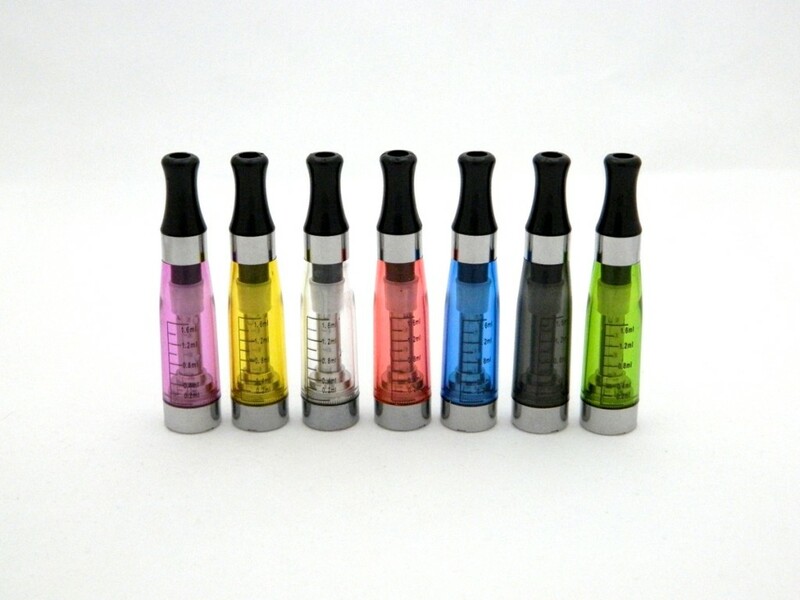 These clearomizers, when used with the 510 iTaste, MPV or Ego style batteries outperform other CE4’s & CE5’s. Dual coils & 4 wicks give this clearomizer an oustanding throat hit, abundant vapor and greater performance. 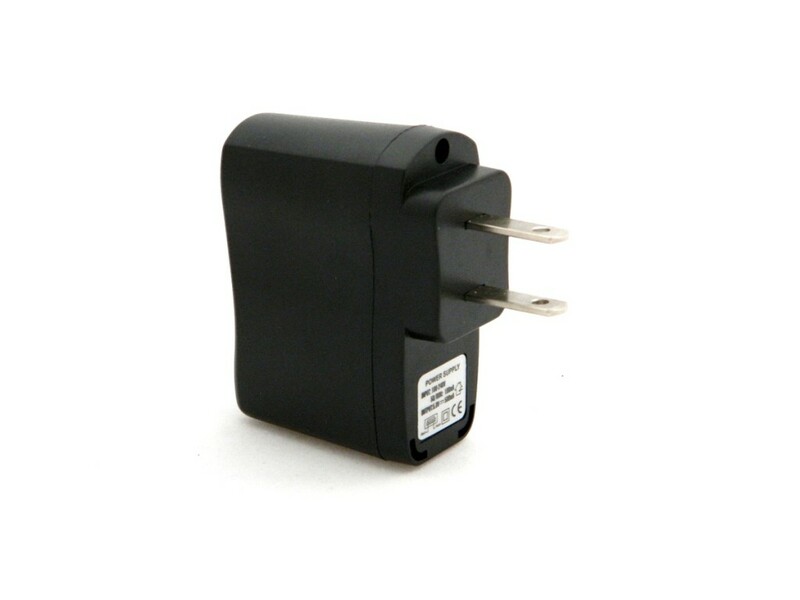 These are low resistance and have a 1.6ml capacity. Filling is easy. Just unscrew the mouthpiece and fill up the tank. Utilizes the popular Ego threading.